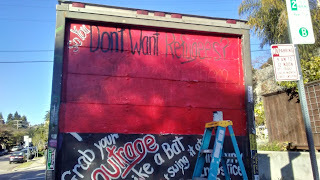 I'm heading to the border in a week, this time the CA/Baja, MX border. 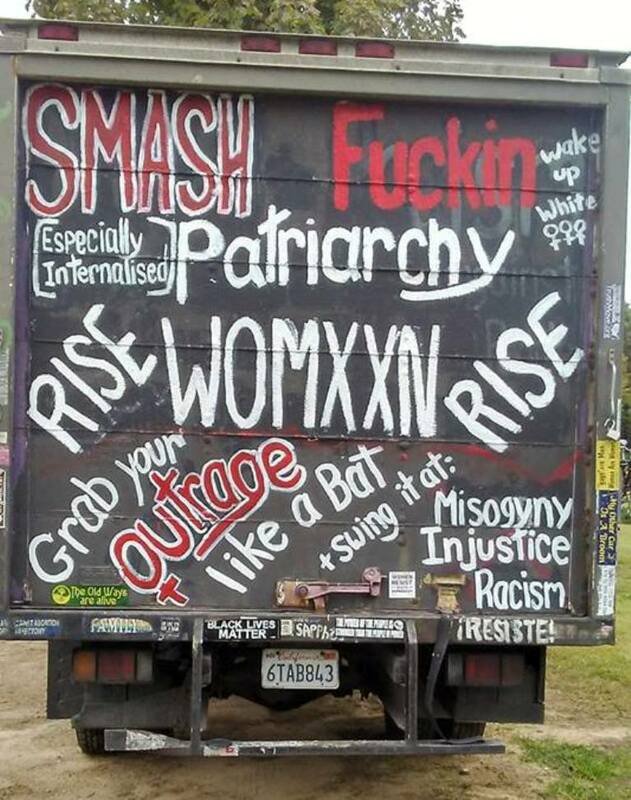 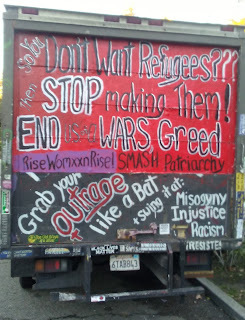 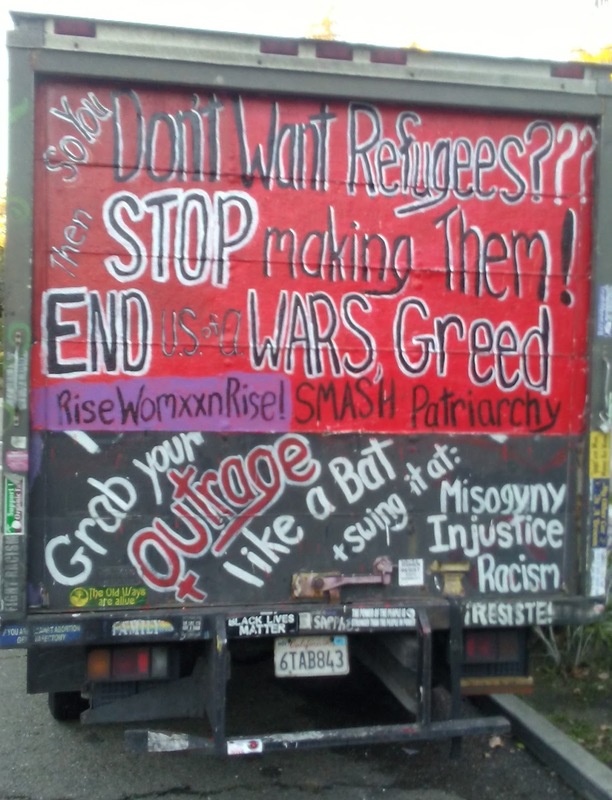 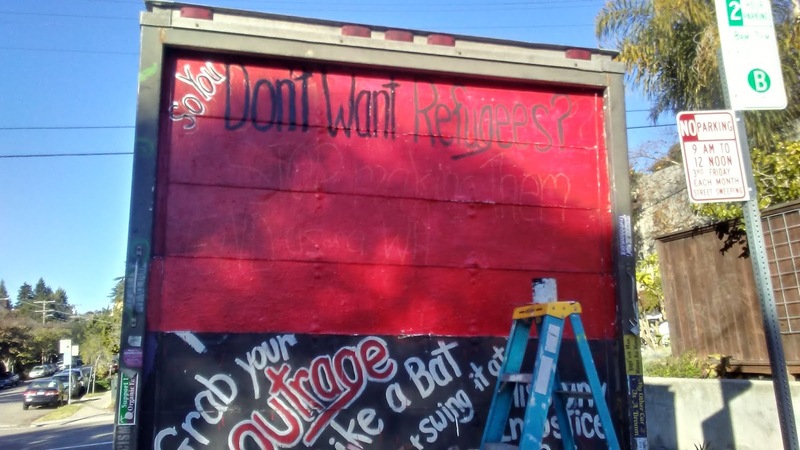 I'm collecting supplies for refugees and for volunteers and workers plus I repainted the back of my truck. 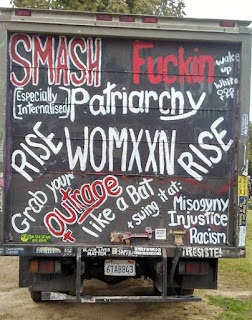 I always have mixed feelings cause I love every version, every message I paint on the back and regret having to cover it over and paint yet another...but such is life!